If you are going to be building infrastructure with DataSnap it is probably a good idea to browse the DataSnap documentation to get a feel for the technology prior to architecting your usage of it. 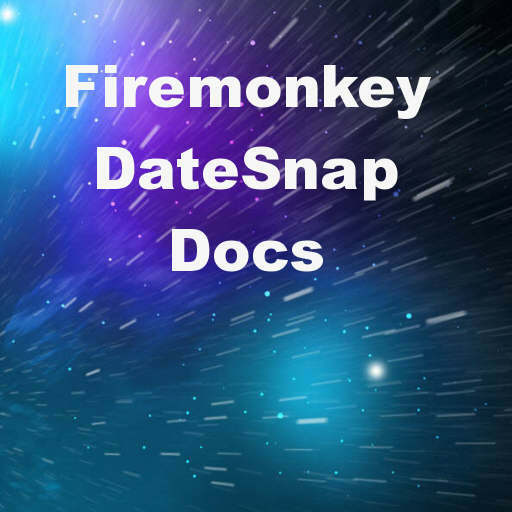 Head over and check out the full documentation for using DataSnap with Delphi XE6 Firemonkey. There is also an hour long lesson video by David I. from Embarcadero on building multi-tier apps with REST/JSON which you can access here. And finally there is a second half hour video from David I. about creating and consuming a custom DataSnap REST API.